Home » Accessories » RND Accessories is going to be having a USB-C to USB-C dock! RND Accessories is going to be having a USB-C to USB-C dock! RND Accessories is going to be having a USB-C to USB-C dock! This is just in, I got contacted yesterday to see if I’d be a willing participant for testing out the new dock for USB-C devices! USB-C on both end, so no legacy connector. 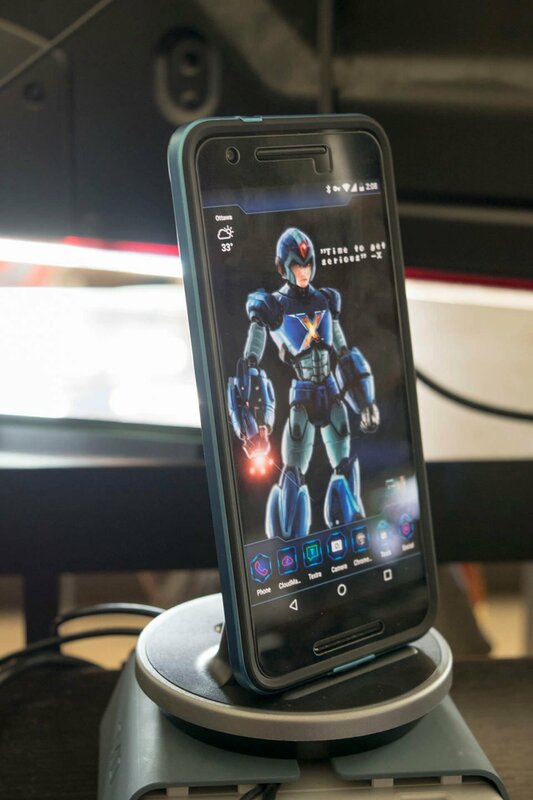 This is excellent news as I was looking forward to testing fast charge on a dock for the Nexus 6P and I have the perfect power block for it. 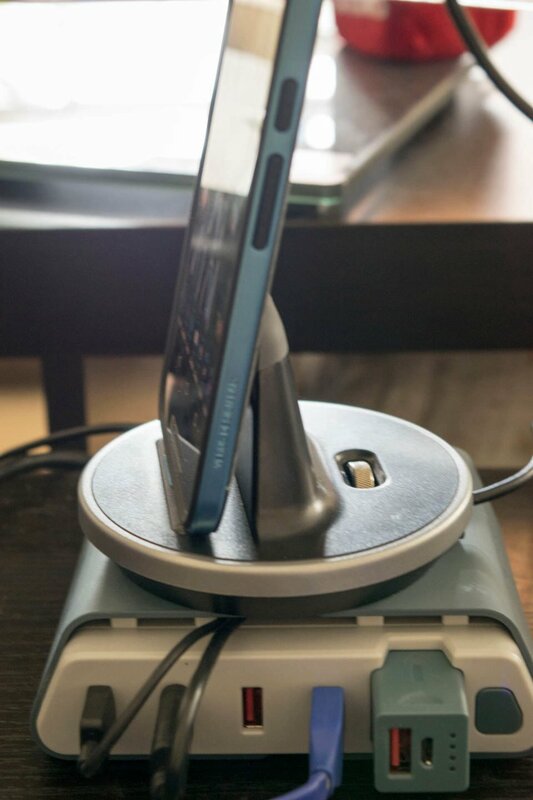 A few months back I reviewed the RND Nexus 6P USB-C dock and it worked great at charging my device at 2.4A. Many USB-C users we’re asking about the ability to charge rapidly with a USB-C dock, but there wasn’t anything on the market that was available to Canadians. Expect to see something in the next few weeks! Next Have you been Untappd yet? Drink beer? Social about it?